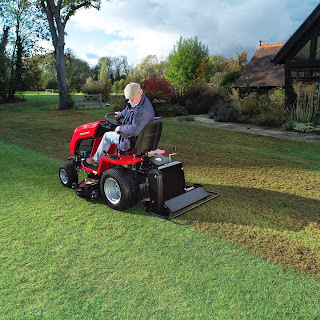 You can use a rake, a spring time rake or a powered scarifier mounted on your garden tractor to remove excessive thatch and then feed afterwards with a low nitrogen feed because you don’t want a lush green growth until spring. That would only encourage disease over the winter. If you are in a mild area there is still the chance to sow grass seed and patch bare areas but cover with some clear polythene to protect from the cold and hard rain if that is forecast. Gentle rain is fine. 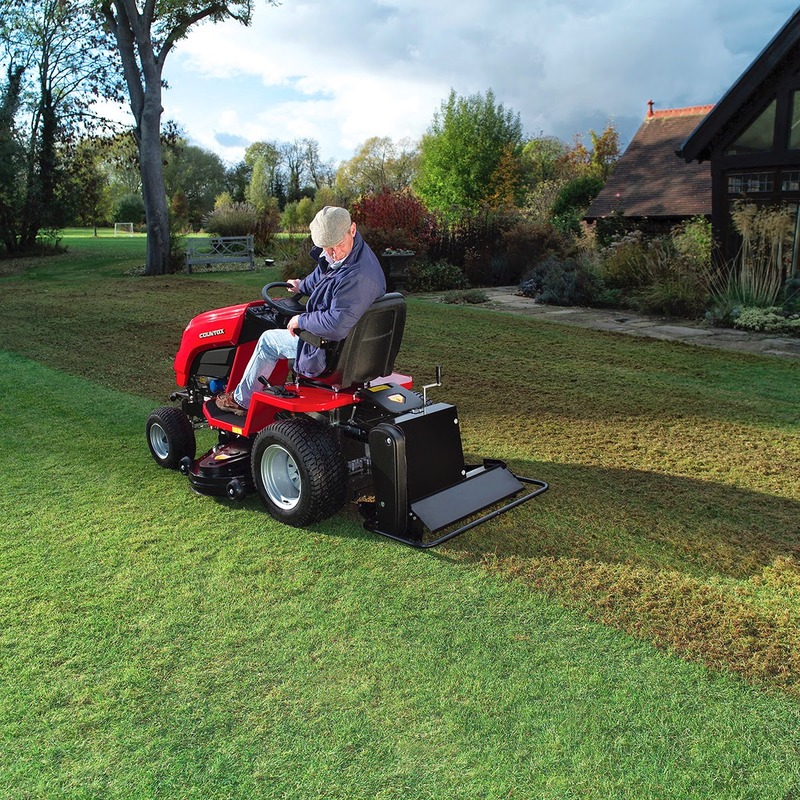 The mowing regime is nearing its end on recently sown areas but the so called ‘Indian summers’ have seen mowing on established lawns as late as December. Time to rake up fallen leaves, brush off worm casts, trim lawn edges and remove dead moss. If there are still weeds in the lawn it’s too late for weedkiller, just keep mowing and then treat them come spring. If you were unable to aerate in September you can still do so now.